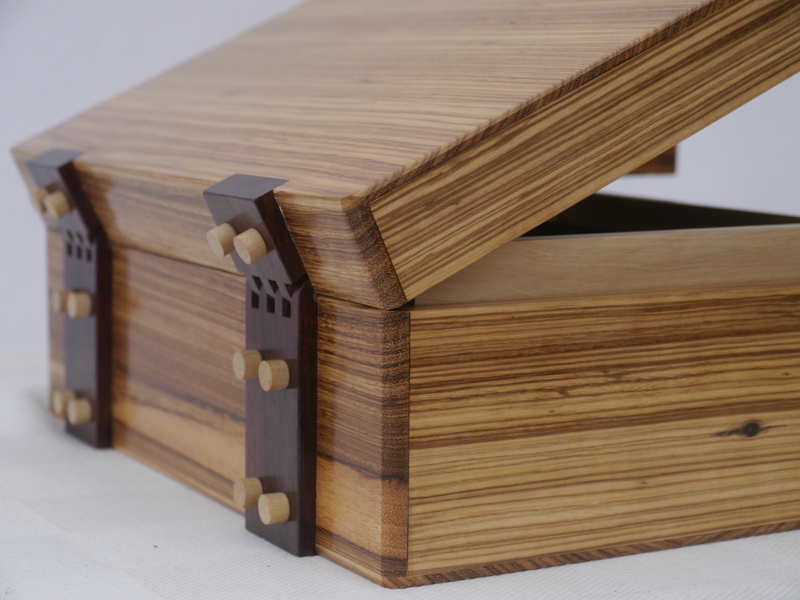 We source fine woods to make handmade wooden jewellery boxes that our talented craftsmen take pride in. 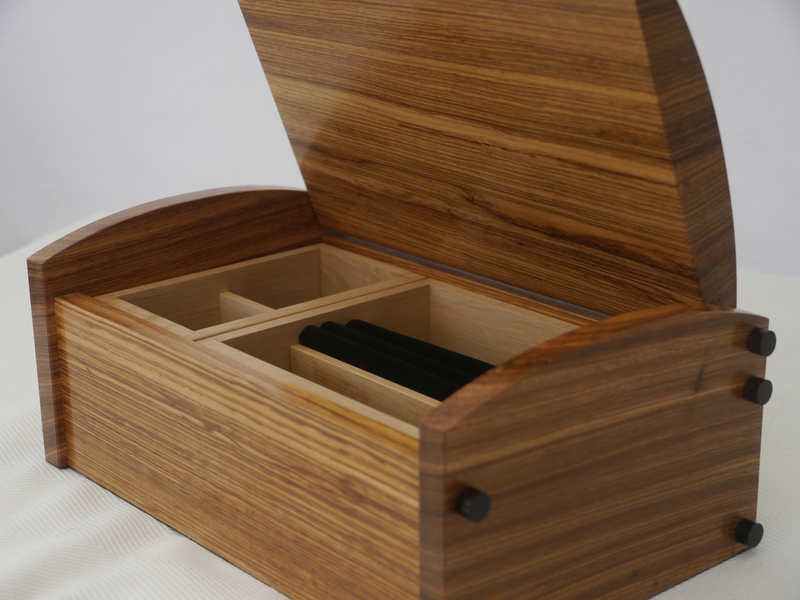 The designer jewellery box range is made from solid exotic hardwoods such as Bud Rosewood, Ebony, Padook, Rosewood, Redwood, Sheesham and Stripped Sheesham. 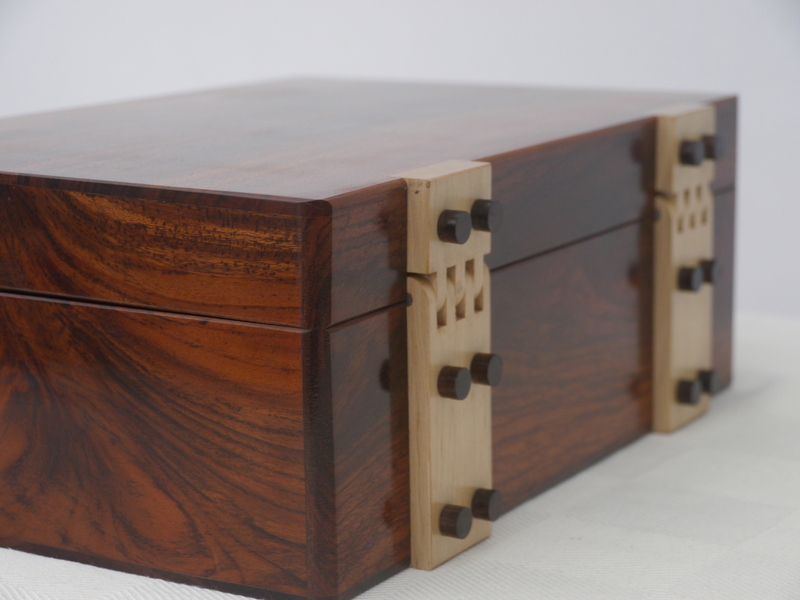 Bud Rosewood (also called Redwood) is a controlled wood source, and so is currently the most expensive hardwood in the world – it’s use results in the most magnificent storage jewellery chest products. 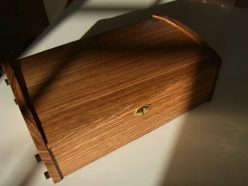 Every handmade jewellery box we have is made in superb woods (some leather) and all are made with exacting standards. 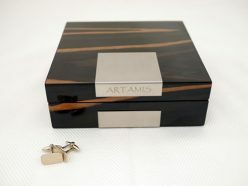 We specialise in two main areas: the materials used and the design of the jewellery cases themselves. 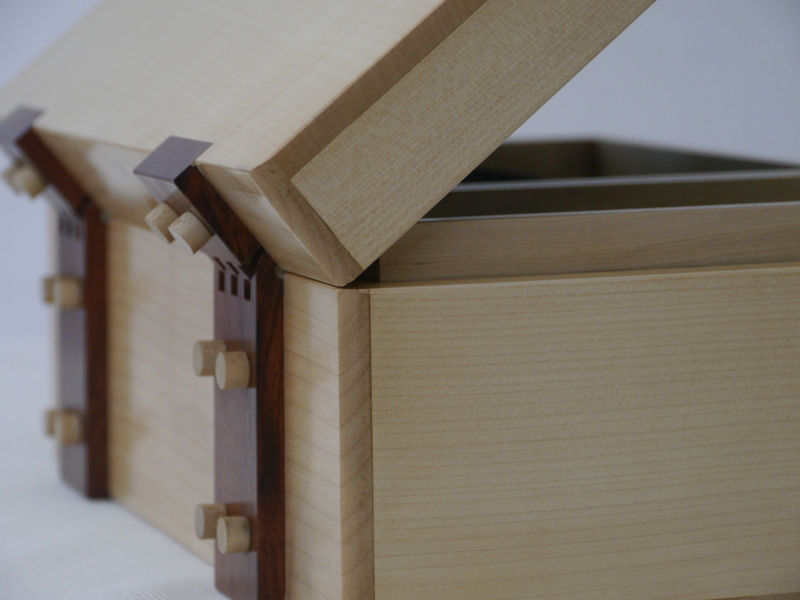 They ooze beauty and quality. 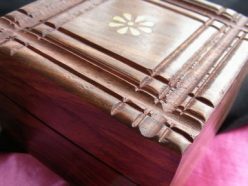 There are very few jewellery storage products available that are made from genuine hardwood, and certainly no large company makes or sells such products – most companies provide cheap veneer products which are generally made in China – but NOT ours. 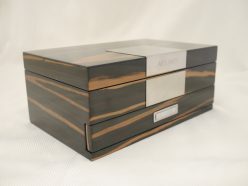 Our handmade designer luxury wooden jewellery boxes are made from the best possible material – and made by individual people worldwide that care about their skills and have a name and reputation to be proud of. 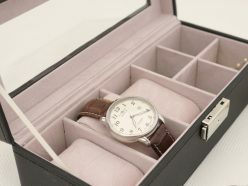 Delivery is free to the majority of the United Kingdom. 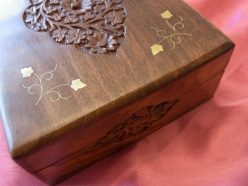 View the full list for exceptions and find out how much it will cost to other countries.